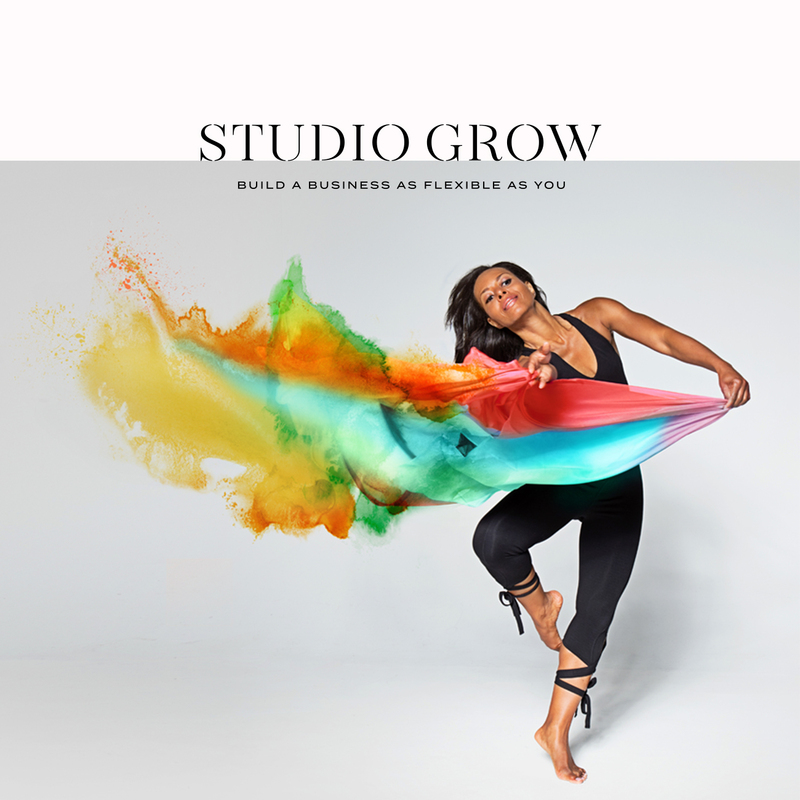 Podcast Episode 105: Meet Johdi Woodford, a Swiss Fitness Studio Owner who Quadrupled her Monthly Revenue in less than four weeks thanks to this simple Facebook Ad promotion. READY AIM EMPIRE : Podcast Episode 105: Meet Johdi Woodford, a Swiss Fitness Studio Owner who Quadrupled her Monthly Revenue in less than four weeks thanks to this simple Facebook Ad promotion. You’re going to fall in love with Johdi Woodford immediately as her story is total happenstance. She was an avid runner who injured her quad. Her doctor told her very abruptly to stop running, lose some weight, and do Pilates. Not what she wanted to hear. She didn’t even know what Pilates was before and had no interest outside of drinking cider and running. She left with a prescription of 10 sessions of Pilates. And while Pilates was boring at first, she was able to start jogging after 6 sessions. She was officially hooked after that. Ten years after that prescription, she started training to become a Pilates trainer. But then tragedy hit while she was pregnant with her second daughter. Three weeks before she was due, Johdi went to the hospital for what she thought were contractions. Unfortunately she lost her baby and had to still give birth. When she came out of the other side of that, she realized she had to stop dabbling in Pilates and taught a few languages at an university. But of course, that’s not the end of her story. Why you NEED to invest in a good coach!